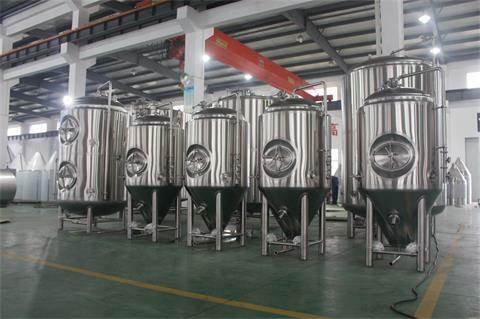 The customer’s brewery equipment has been completed and is waiting for delivery. All welding is done under protection-gas atmosphere; inside properly ground, outside ground, cooling jackets welded. 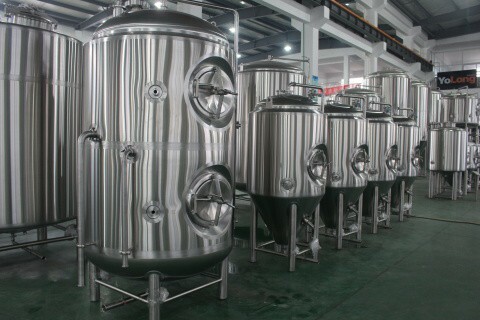 We can provide CE, PED and AS1210 certifications for fermentation tank to meet government requirements in different countries.